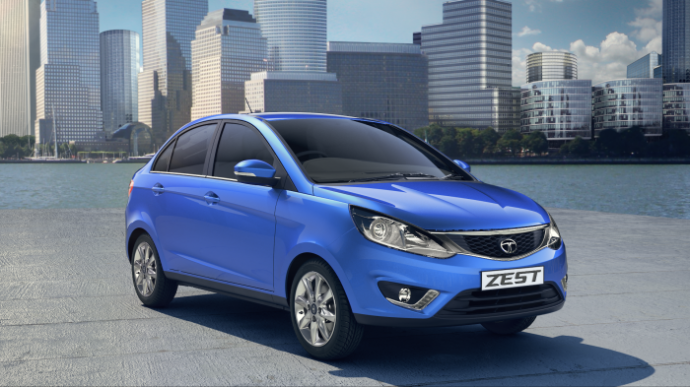 A major part of the Indian automobile industry runs on budget-friendly petrol cars. If you’re scouting for a budget car, you will find more than 100 options in the market. 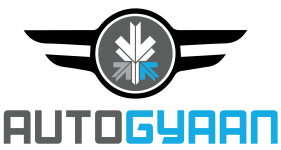 The price slab of 1-5 Lakhs is one of most crowded and important price bracket in the market. So, if you are looking to buy one, which one should you buy? 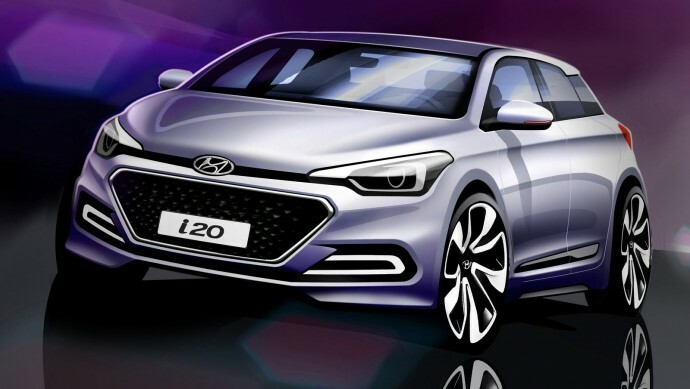 After much teasing the new revamped i20, now called the Elite i20, hit the Indian market last month. 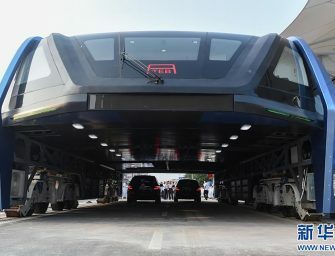 The car this time gets a more edgier design while following Hyundai’s Fluidic design philosophy. The Elite i20’s dual VTVT petrol engine makes 83PS of power and 115Nm of torque. The car’s remodeling has met with some mixed reviews but it does preserve the comfort value from its predecessor. Tata Motors brought out the Zest last month. 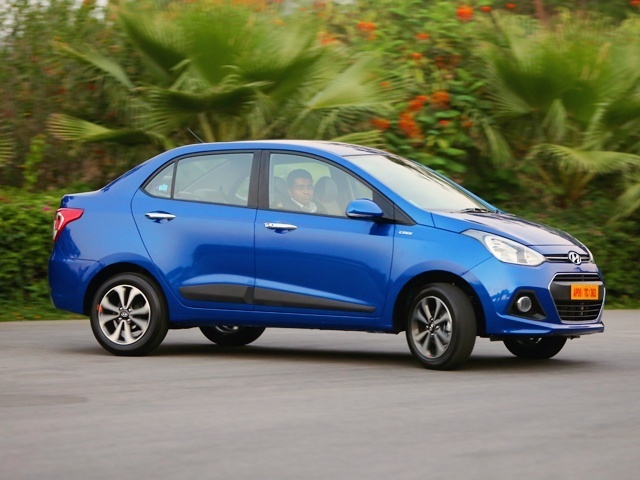 Its intent was to take on Maruti Suzuki Swift DZire, Honda Amaze and the recently launched Hyundai Xcent. 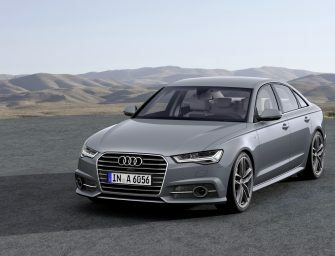 The car has a sporty design and features a tailor-made 5-inch HARMAN touchscreen infotainment system on the inside. 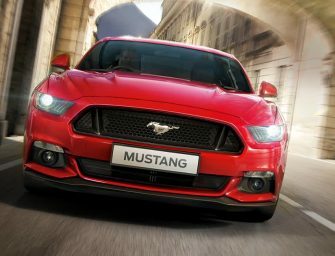 The car has multi-drive modes that are Eco, Sports and City which lets you have have control over your car’s fuel usage during these expensive times. 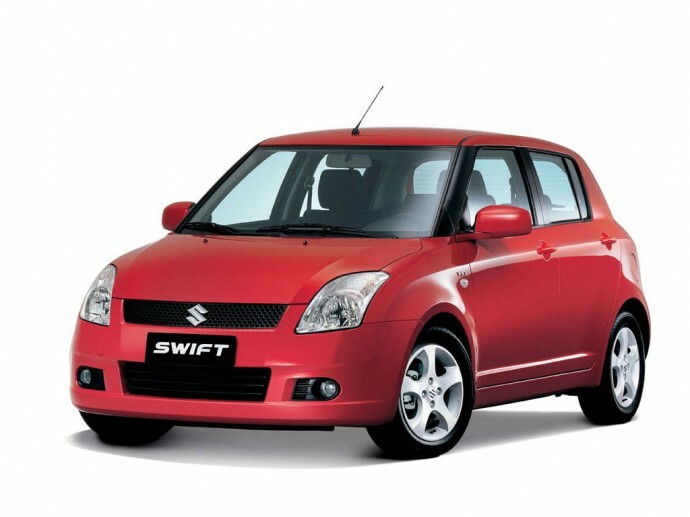 If you rate features high on your list, the Swift is a good option as it comes in the top-of-the-line ZXi. You get an entertainment system, ABS and front airbags and this trim also gets climate control and alloy wheels. The dark interiors feel a bit over the top but the wide comfortable front seats are a good place to be in. It comes in three petrol variant Maruti Swift LXI, Maruti Swift VXI, Maruti Swift ZXI which are costs you. 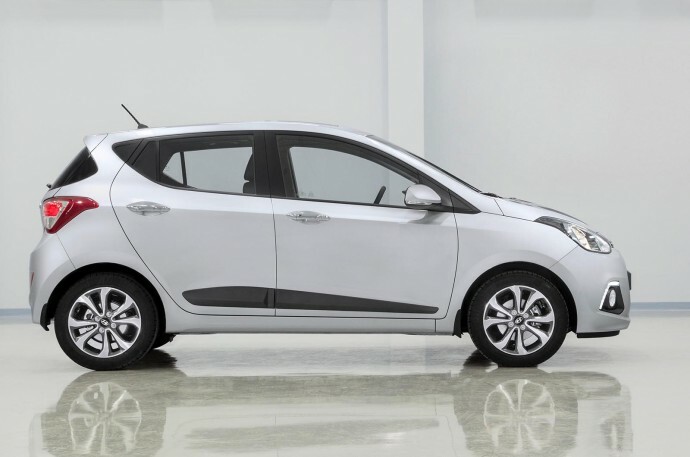 Hyundai Grand i10 is an impressive hatchback inside, out and to drive. The Grand is thoroughly well engineered and gets the smooth Kappa engine. As we’ve known of Hyundai, this one is no different on the features front. It comes full with useful features, is very efficient at 18.9kmpl (ARAI figure) and offers good amounts of interior space and decent boot space. Honda’s compact hatchback is hard to ignore. It is amazing what the Japanese automobile manufacturer has managed to pack inside this tiny car. It may look small but on the inside, there is ample space to comfortably seat four adults. The 1.2-litre i-VTEC engine under the hood is refined and the slick shifting gearbox delivers 89PS of power when required, making the Brio a hoot to drive. The Brio rides well and handles with almost cart-like precision,the only drawback it has is a small boot. 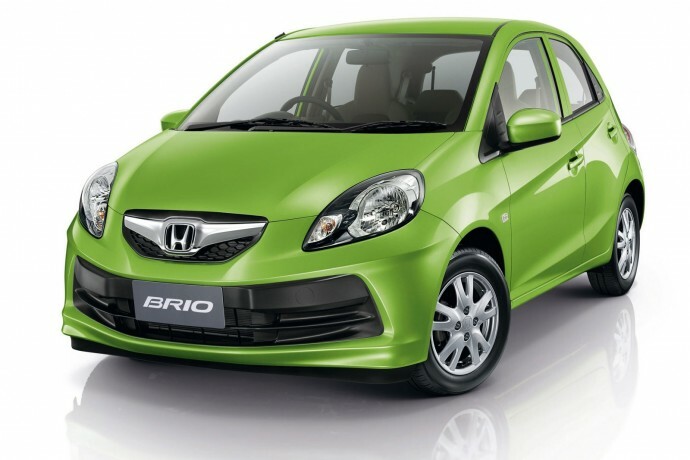 Honda Brio comes in 6 petrol variants which cost you between 4 to 6 lakh rupees. The Xcent has emerged as the best car to put your money on. Hyundai has been known to manufacture good all-rounders. The Kappa engine under its hood is quite an eager unit and gives the impression of a lot more power on tap than it actually has. 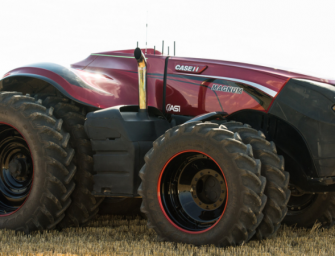 It is feature rich and has the biggest boot in this list at 407 litres. Where the Xcent aces is in the fuel efficiency department. It’s the most economical with an ARAI certified figure of 19.1kmpl and that makes it one of the best buys. Where is Maruti Suzuki Ritz? Honda amaze missed big time !!!!! !